You’ve probably been in business for a while. Things are ticking along, and you’re feeling comfortable. But, you can’t help wondering what else might be possible. Is it time for your business to do even more? If the answer’s yes, what does that mean? More time, more energy and likely, a whole lotta content. Newsflash - you don’t have to do it all! Let me help you with my tailored copywriting services. Develop a brand voice that feels less like everyone else’s and more like you. One that speaks to your people and sings above the chatter. One that will take your business to new heights. I’m Emma, Melbourne copywriter, content creator and all-round word wrangler. When you work with me, you’re engaging a clear communicator who values your time and wants the best outcome for your business. It’s my thing. Find out how I can help you. Let’s stop for a second. Worried you’ll be elbowed out of the way? That your website copy or blog content will become unrecognisable? Let’s break it down. First up, copywriting is a collaborative process. It relies just as much on you providing a great brief and clear feedback as it does on great writing. Truth bomb. Your copy will look different. If that feels too scary, maybe it’s not time. But if you’re serious about stepping up, you’ll know. Virtual hand-holding provided each step of the way. Promise. Let’s find out why. Copy is words, sure, but it’s so much more. It’s in-depth research, into you, your business, what makes you tick, your competitors, the market. It takes time to find the gold. And years of communications expertise to capture your brand voice in a way that’ll make you want to crack out the bubbly. Words do count, it turns out. Is it time to entrust yours to a wordsmith? To get more of a feel for my style, check out my blog. Ready to chat? Let’s do this. 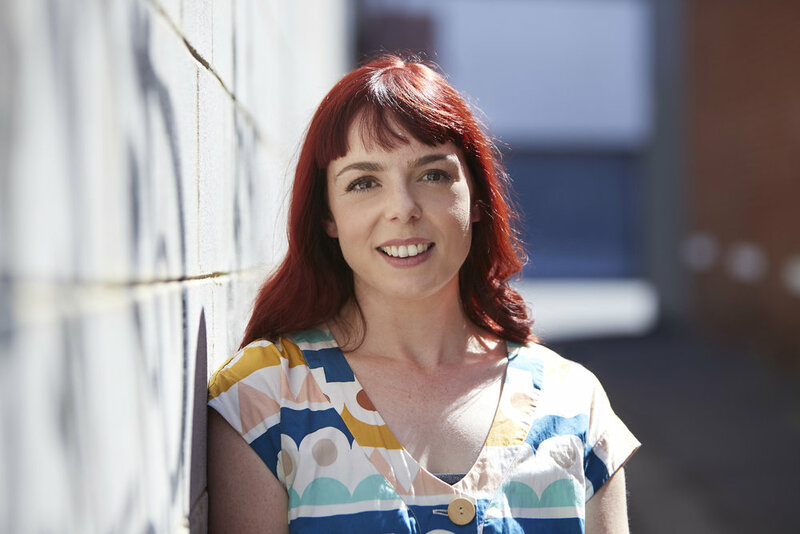 Emma is a Melbourne-based copywriter and former teacher, working primarily in the education, local government, lifestyle and health spaces to create SEO-friendly website content, emails, blogs, articles, short-form social copy and other marketing collateral. As a freelance writer and interviewer at The Copy Collective and Mamamia, Emma is skilled at asking the right questions to develop meaningful content. When she’s not writing, Emma can be found deadlifting, dancing, enjoying a glass of French rosé or chasing her 3-year-old to put his shoes on.